Home / Uncategorized / I fell in love w/ this guy @medievaltimes tonight.. 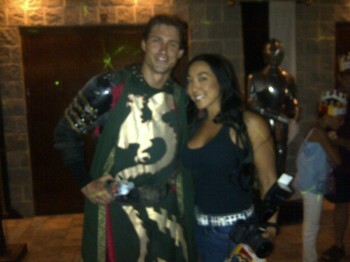 I fell in love w/ this guy @medievaltimes tonight.. Previous: This is what I’m eating w/ my hands right now..